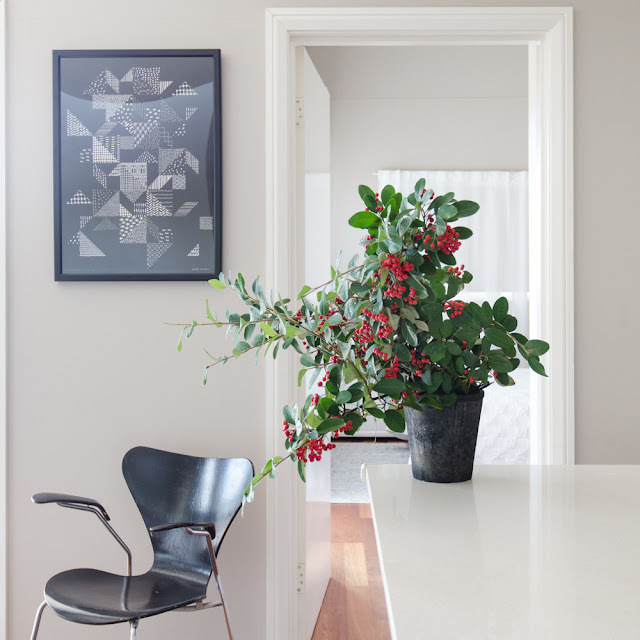 Scandi Home: Hello, long time no see! If there is anyone out there who still remembers me, my apologies for the long silence! There are so many things to catch up on, and I can't guarantee I will blog very regularly, but here I am. Follow me on Instagram for more regular updates and I will be back soon, I promise!